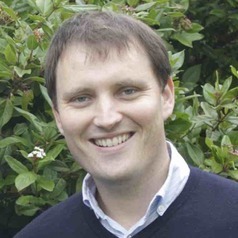 John William Devine is Lecturer in Sports Ethics and Integrity at Swansea University. He completed a DPhil in Political Theory at the University of Oxford (New College), an MPhil in Philosophy at the University of Cambridge (King's College), and a BA in Philosophy and Politics at University College Dublin. John William is also a barrister. He was called to the Bar of England and Wales by Middle Temple. He is writing a book on the ethics of performance enhancement in sport, provisionally titled "Ethics, Excellence, and Enhancement in Sport", which is due for publication with Routledge in late 2019.